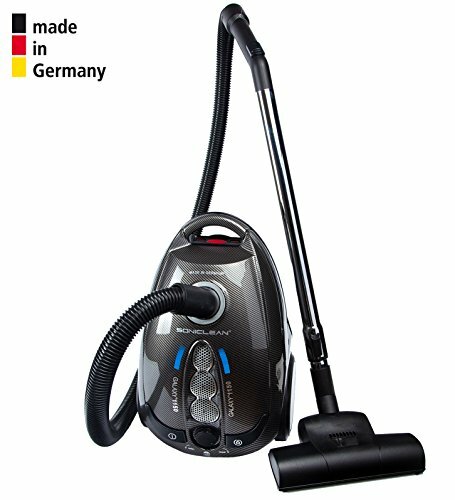 Made in Germany, the Galaxy 1150 is the perfect canister vacuum cleaner for hard floors, low-pile carpets, and all of your above-floor cleaning needs. Five-year manufacturer’s warranty. 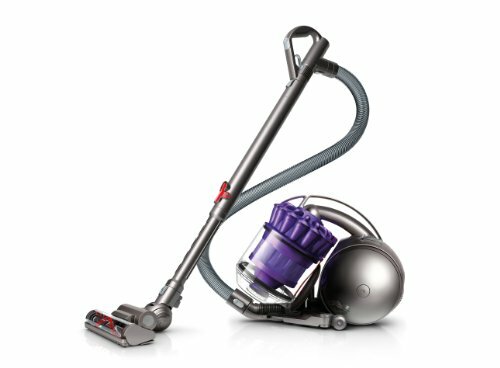 Includes a turbo carpet brush, natural bristle floor tool, dusting tool, upholstery tool, crevice tool, bag for tool storage, one filter bag, and one HEPA exhaust filter. 1150 Watt variable speed motor with suction control. Ultra quiet operation. Lightweight canister design; weighs only 12 pounds. Bag full & clog indicator light.